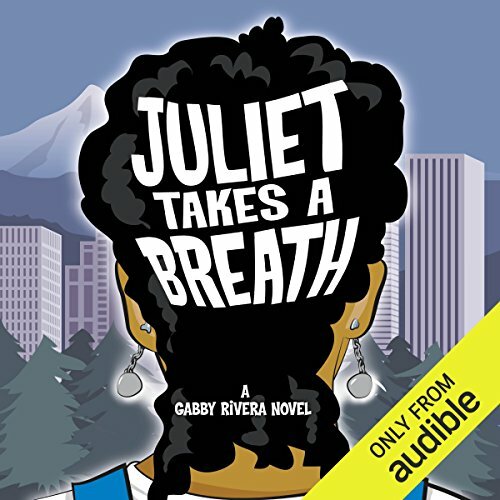 Showing results by author "Gabby Rivera"
Juliet Milagros Palante is leaving the Bronx and headed to Portland, Oregon. She just came out to her family and isn't sure if her mom will ever speak to her again. But Juliet has a plan, sort of, one that's going to help her figure out this whole "Puerto Rican lesbian" thing. She's interning with the author of her favorite book: Harlowe Brisbane, the ultimate authority on feminism, women's bodies, and other gay-sounding stuff. Will Juliet be able to figure out her life over the course of one magical summer? Find out.